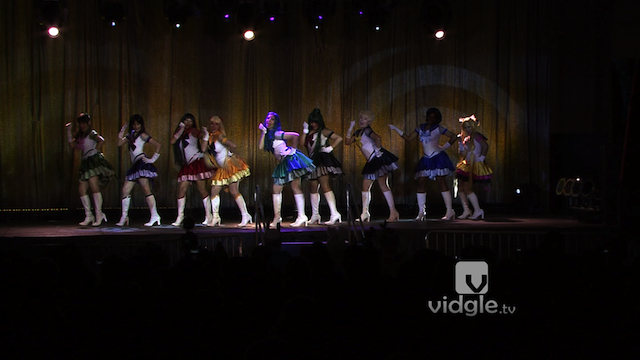 Vidgle - Available in HD High Definition, iTunes, On-Demand and more. We have escaped to the land of Equestria for BronyCon! 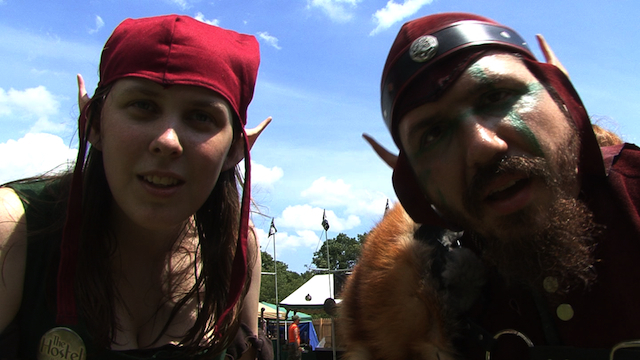 It's Con Goer's first coverage of a Renaissance Faire! What can possibly happen? 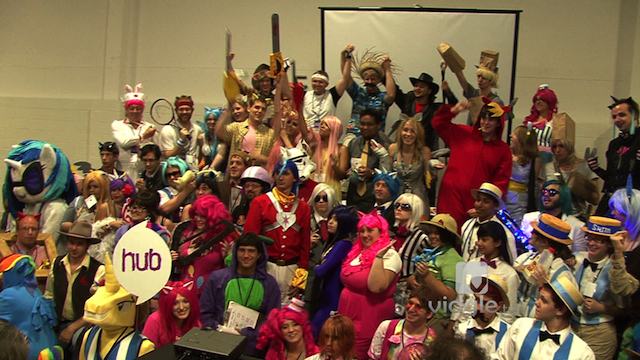 The Con Goer team is getting their hooves on for the largest My Little Pony convention on the east coast, BronyCon! Con Goer is back at the annual New Jersey anime convention, AnimeNEXT! Buy the Con Drama DVD for only not even $20 (including with shipping)! Its our first trip to New York Comic Con in New York City! For this one-hour report, Jesse, Louis, and Fred interviewed many con-goers as they can for this video report about the con! So what was it like walking around at I-CON 27? Our Con Goer Reporters, Jesse, Jon, Nick, and Sarah; interviewed the fellow con-goers, and discussed their views about this Long Island sci-fi, horror, medieval, anime, comic theme convention that took place at Stony Brook University on the weekend of April 4, 2008. Billy West sits down in front of I-CON attendees and talks about his experience of being a voice actor. His famous roles includes being on Doug (Nickelodeon Series), Ren and Stimpy, and Futurama. Its our first trip for the video edition of the Con-Goer. For our first stop, we picked Jeff Mach’s Winter Wicked Faire held in Edison, New Jersey. From magicians to artists, everyone was at this renaissance, pirate, ninja Faire!